Tapping into the trend for all things retro, Tangerine Confectionery has re-launched its Wham, Fruit Salad and Black Jack chews with flavours and packaging from yesteryear. Recipe changes give each chew more of the old-school taste that readers familiar with black and white televisions will remember. 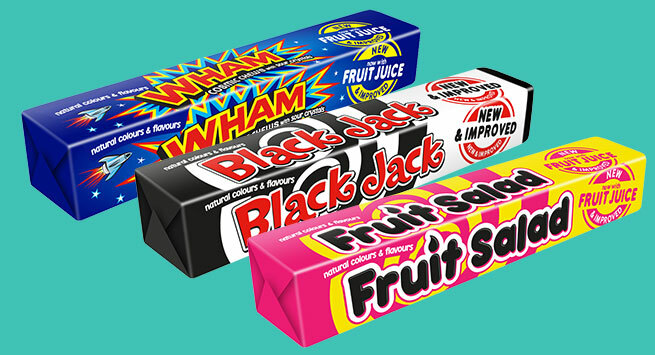 Wham has been made more tongue-tingling with extra sour crystals; Fruit Salad has seen a return to the iconic block colours of its pineapple and raspberry flavours; and Black Jack is back to its original tongue-discolouring best. Wham and Fruit Salad chews now boast real fruit juice in their recipes, following consumer research which suggested that this is something consumers look for when choosing sweets. To highlight the changes, the packs for Wham, Fruit Salad and Black Jack have been given a retro look, plundered from the brands’ archives. 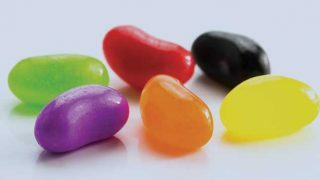 Adrian Hipkiss, Head of Marketing at Tangerine Confectionery, said: “This re-launch is about bringing our best-loved and iconic retro chews back to best, with the taste and packaging that people will remember, plus the benefit of added fruit juice. Black Jack Single Chews, and Black Jack 36g Stick Packs (rrp 2p and 39p respectively). 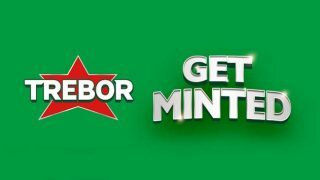 They are available now from cash & carrys and wholesalers.